Know your HIV status and get tested. 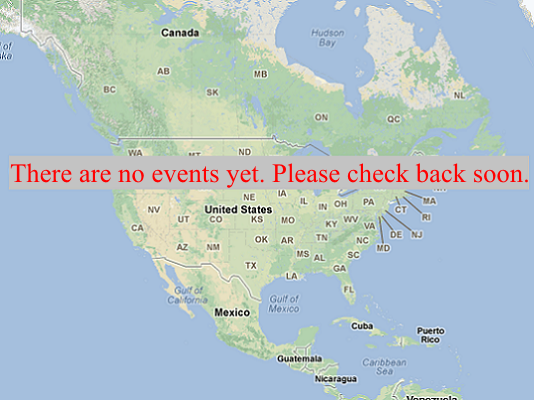 Search the National HIV Testing Day event map to find a testing day event near you. Organizations, Register Your Event to increase visibility and help people in your community find you! Need help planning your own event? 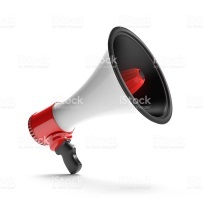 Use NPIN’s Working with the Media document and HIV.gov’s Event Planning Guide for tips. National HIV Testing Day (NHTD) is an annual observance to encourage people of all ages to get tested for HIV and to know their status. Too many people don't know they have HIV. At the end of 2015, an estimated 1.1 million persons aged 13 and older were living with HIV infection in the United States, including an estimated 166,000 (15%, or 1 in 7) persons whose infections had not been diagnosed. Getting tested is the first step to finding out if you have HIV. If you have HIV, getting medical care and taking medicines regularly helps you live a longer, healthier life and also lowers the chances of passing HIV on to others. 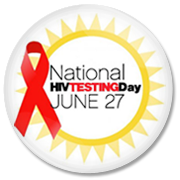 Visit CDC's National HIV Testing Day website for more information and resources on NHTD. Promote National HIV Testing Day and the importance of HIV testing on your social media platforms and in your community. 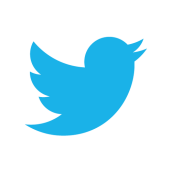 Visit these sites for downloadable resources. Learn more about CDC’s HIV testing campaigns. Materials are available to help you incorporate the campaigns in your community. Doing It encourages all adults to get tested for HIV and know their status. 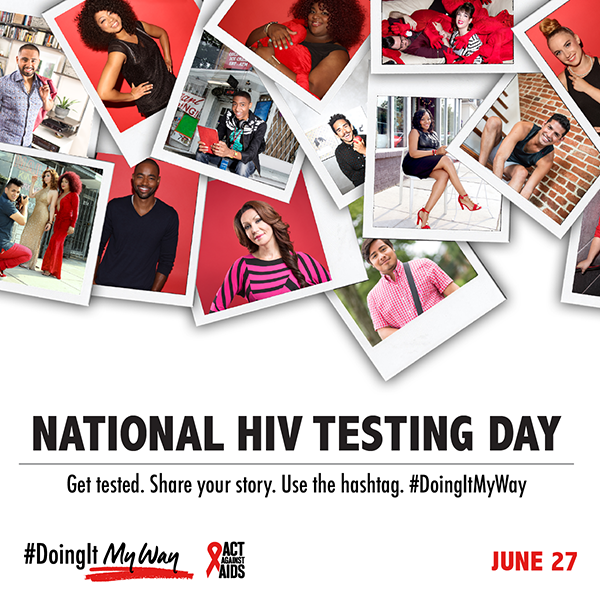 Doing It My Way is a part of the Act Against AIDS initiative, created to build awareness nationally for HIV testing and prevention. HIV Screening/Standard Care (Serostatus Matters) encourages primary health care providers to screen all patients for HIV.